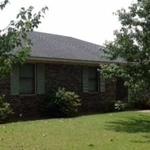 Military Listings - 4640 Fountain Ct. 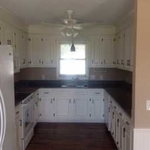 Newly renovated brick home not far from Shaw AFB. 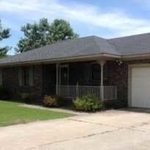 Comfy home features 3 beds/2 baths with new carpet & freshly painted interior. 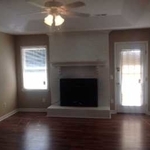 Living room has tray ceiling, laminate hardwood flooring & a wood burning fireplace. Spacious kitchen comes with beautiful granite countertops, plenty of real wood cabinets & eat-in area, built in microwave, stove and side by side refrigerator with a full view of the backyard. Nice size laundry room. Free home warranty.